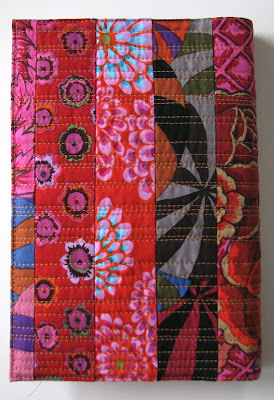 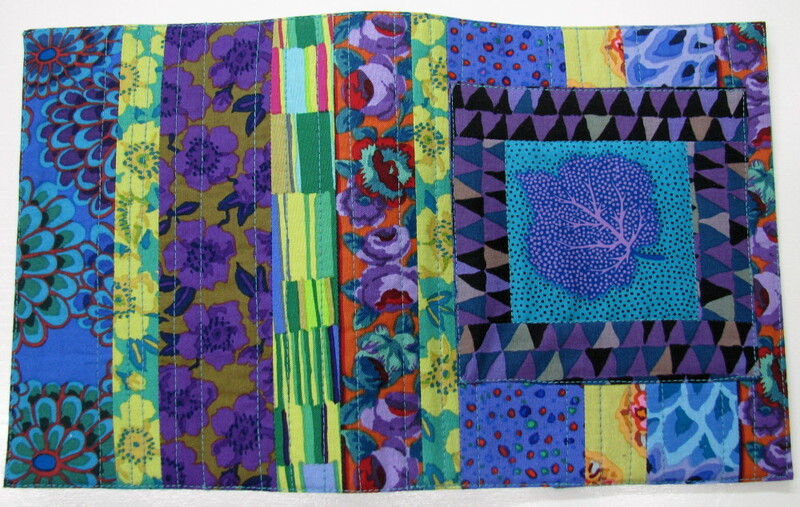 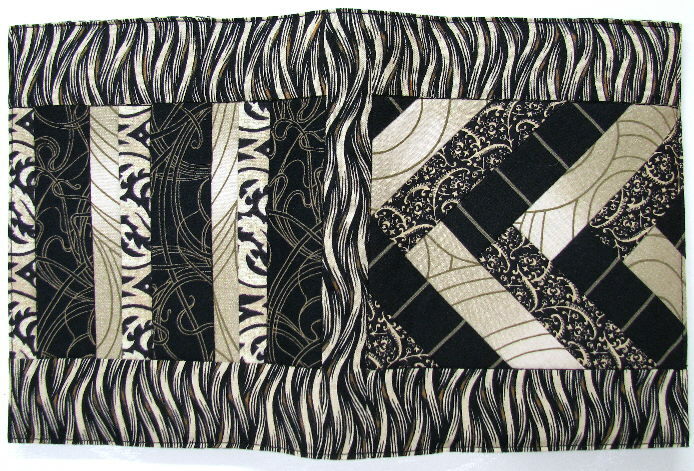 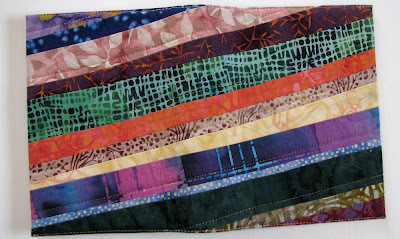 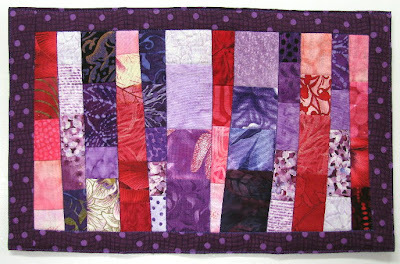 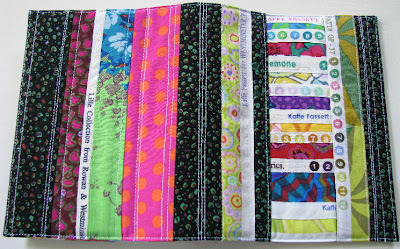 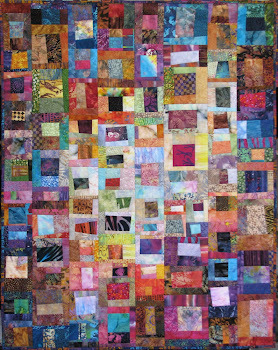 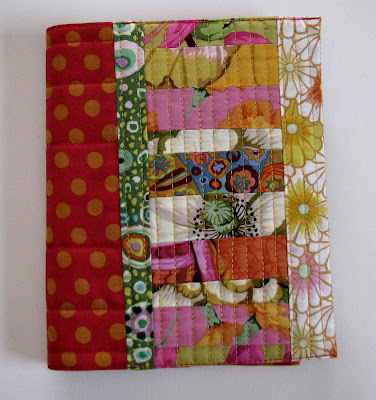 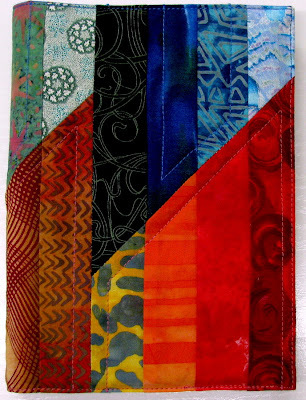 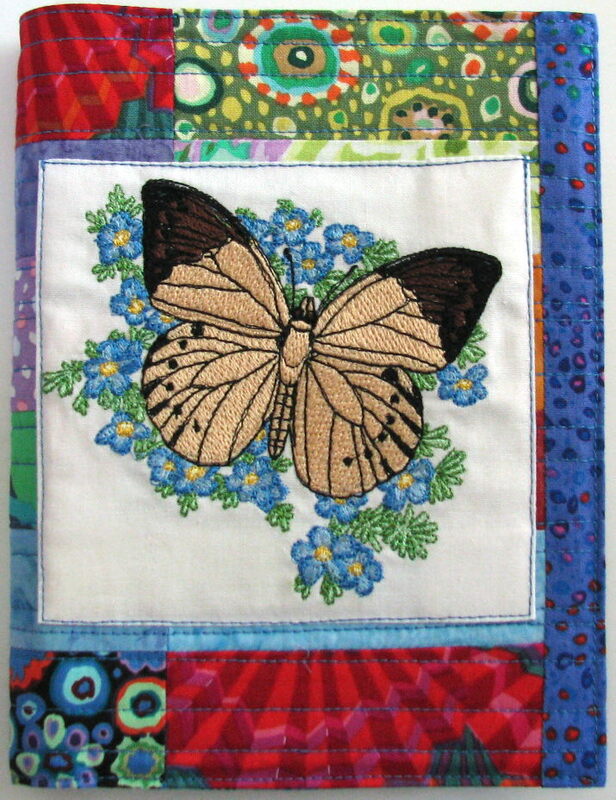 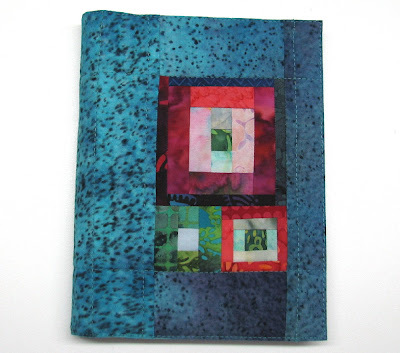 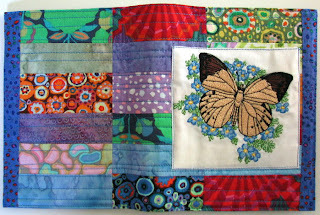 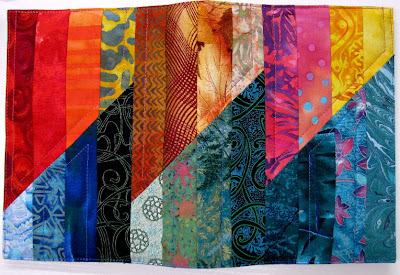 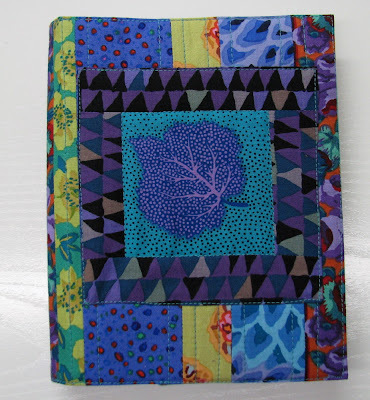 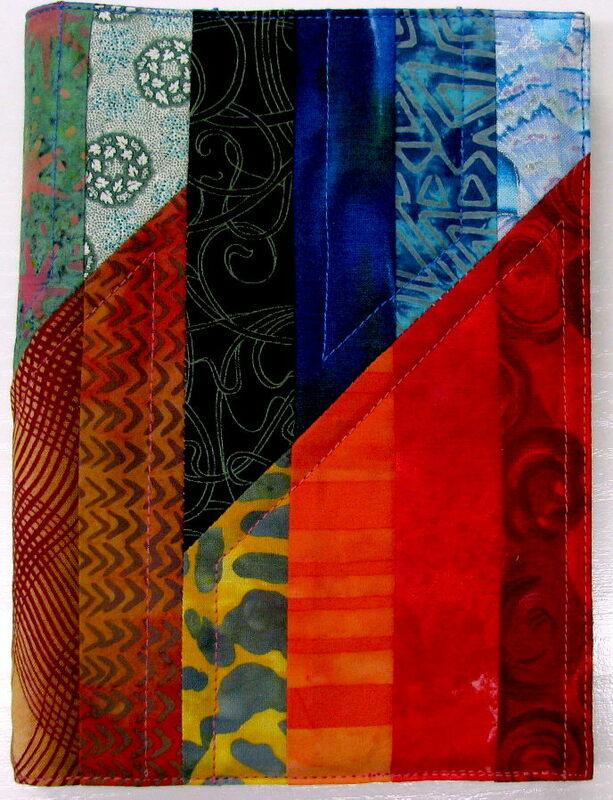 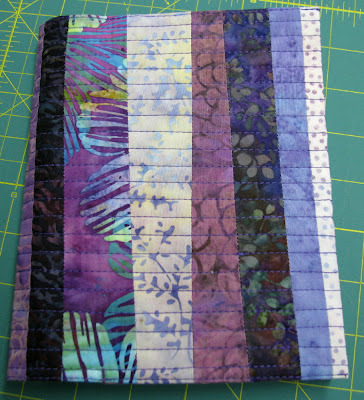 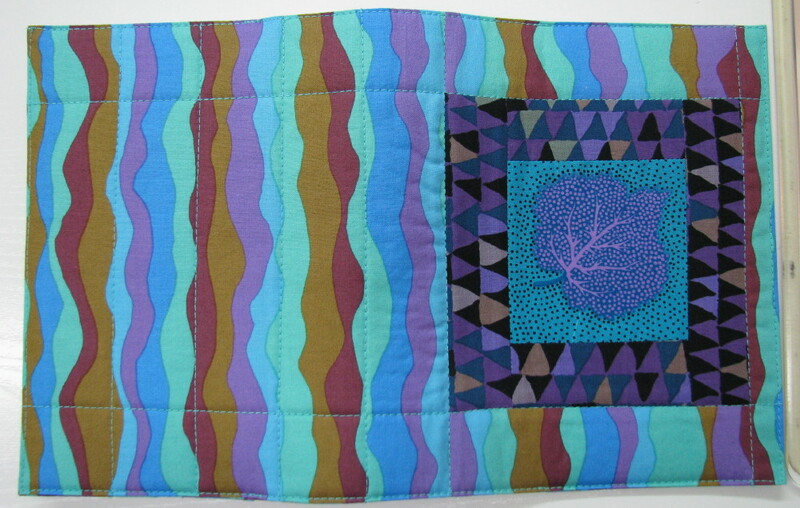 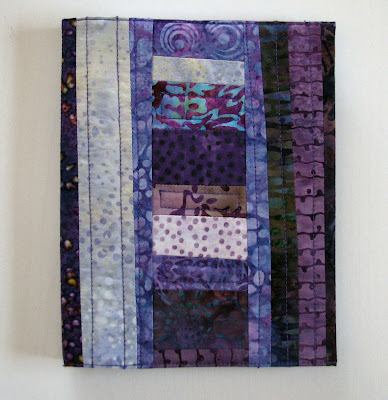 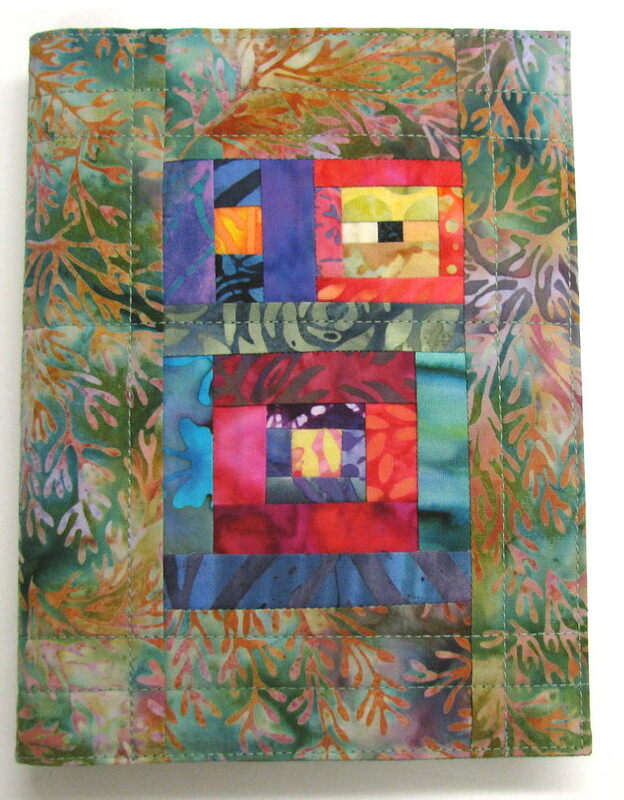 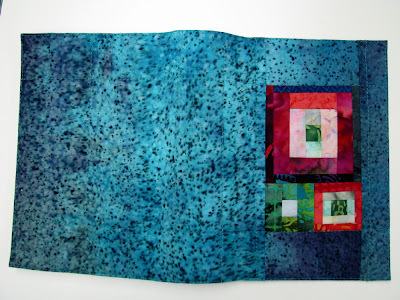 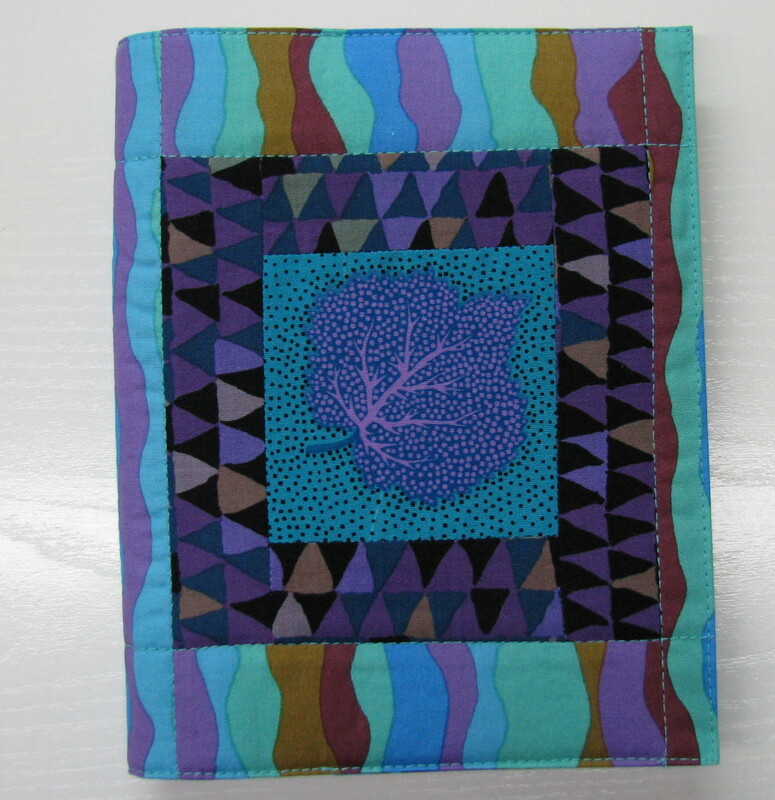 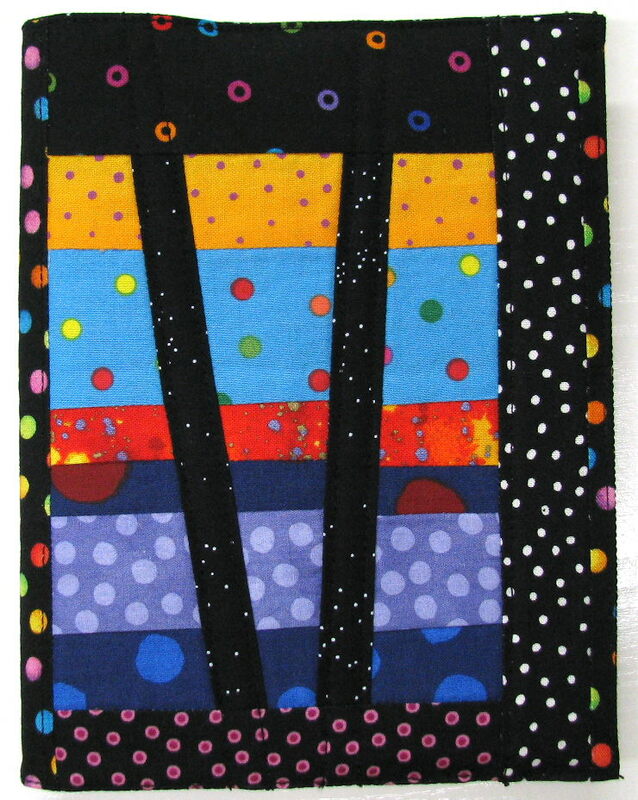 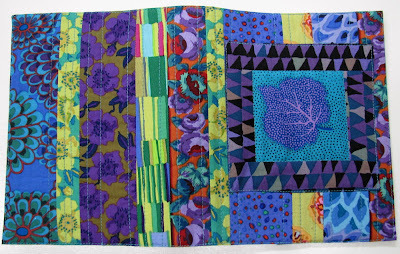 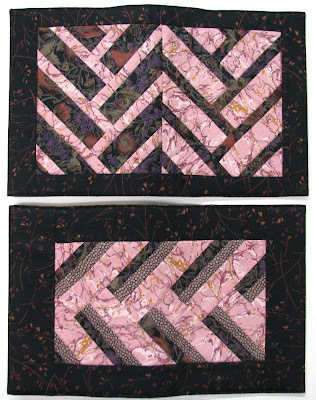 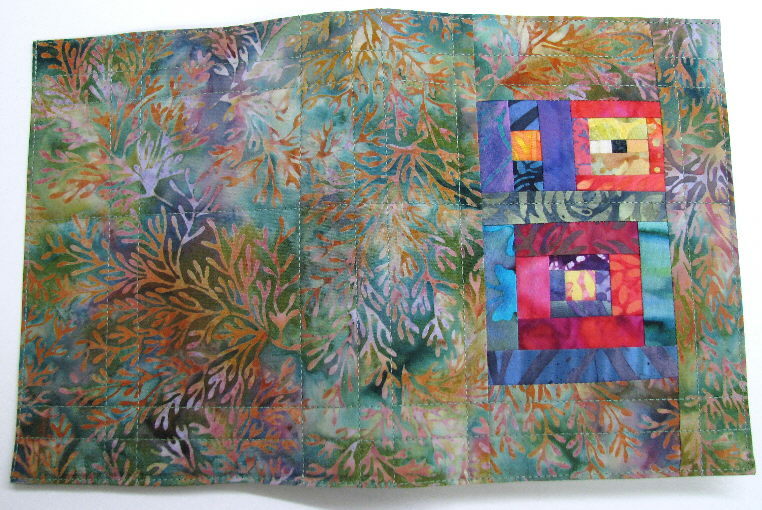 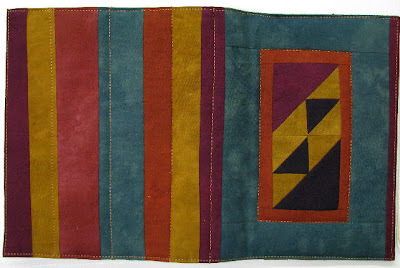 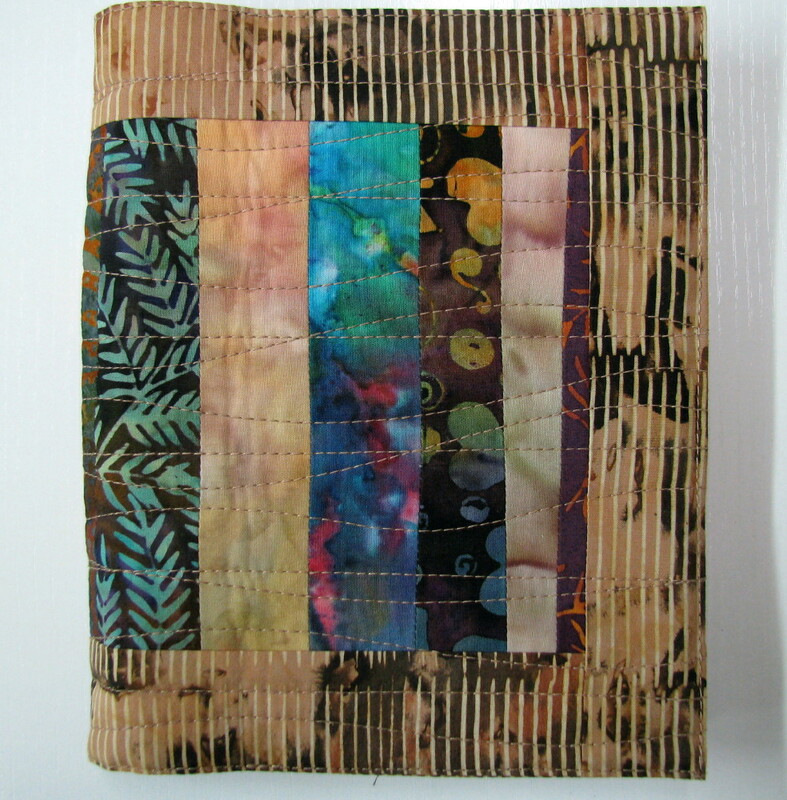 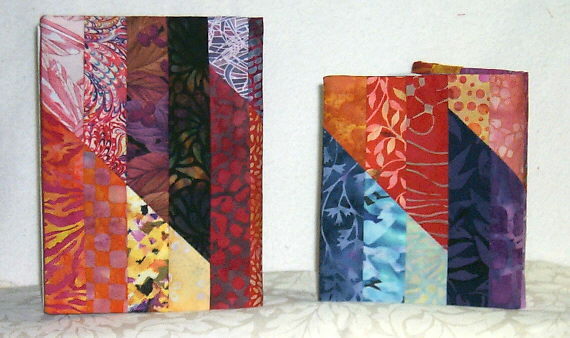 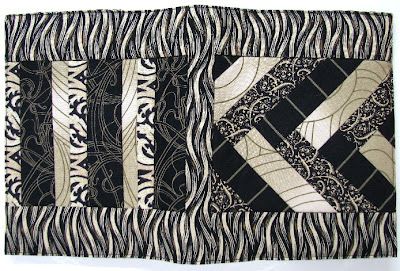 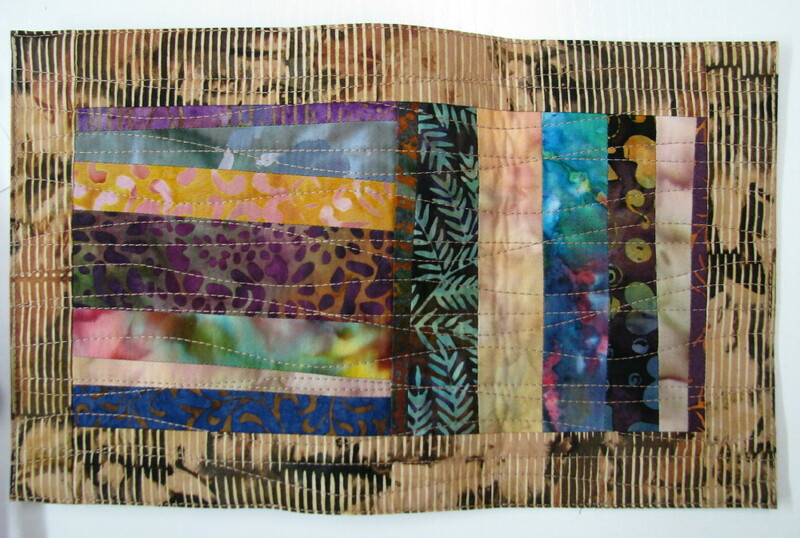 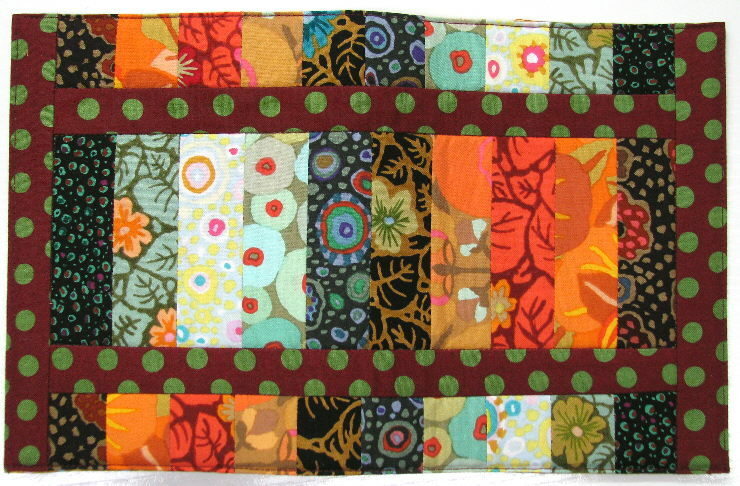 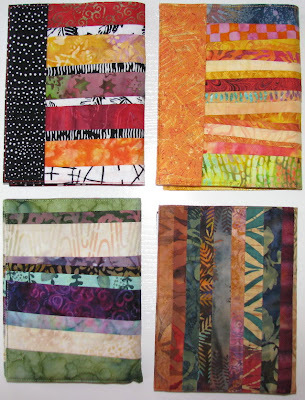 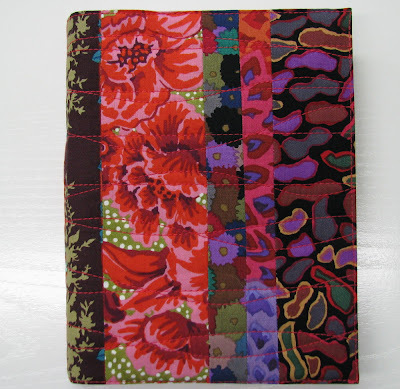 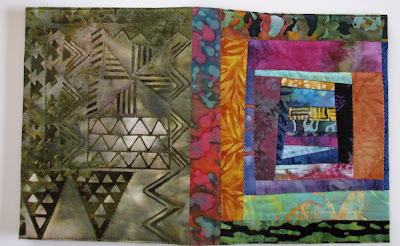 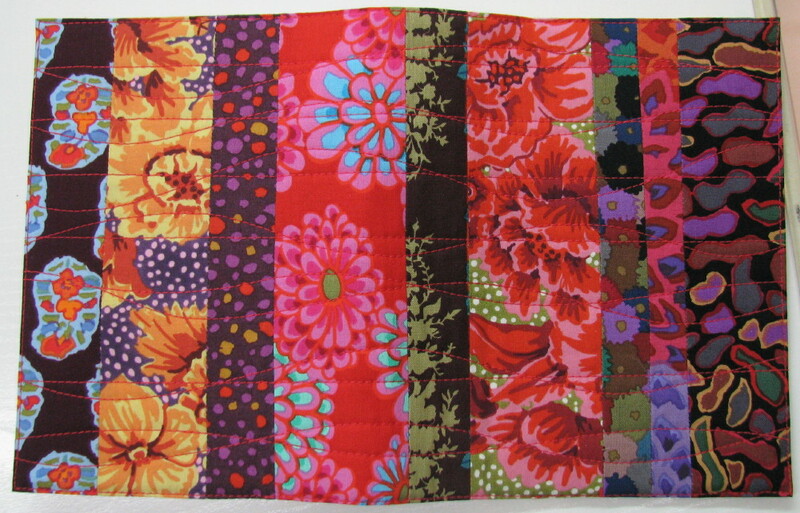 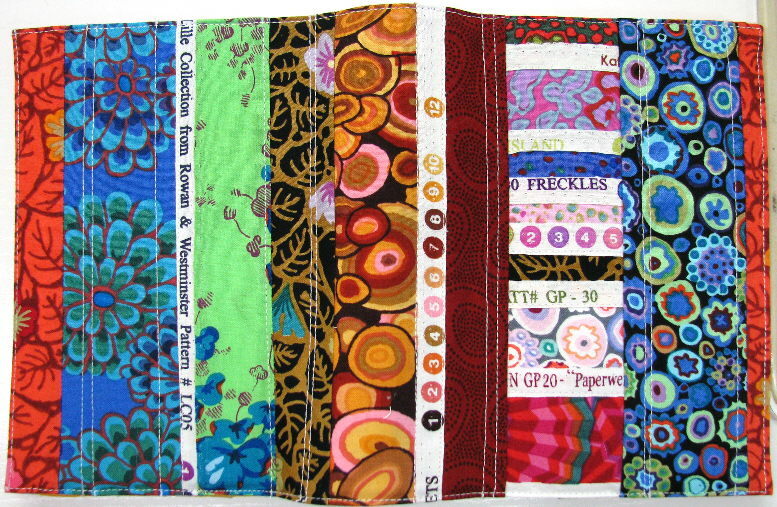 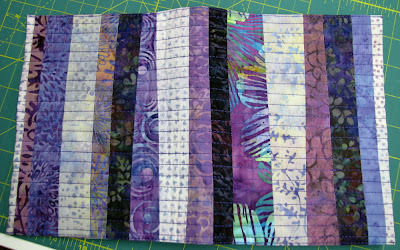 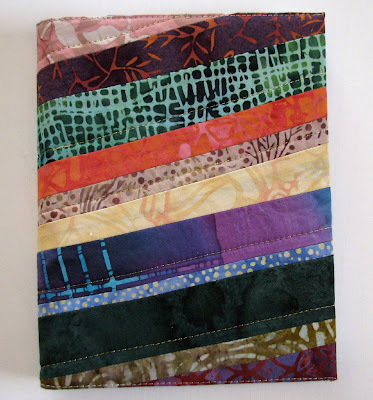 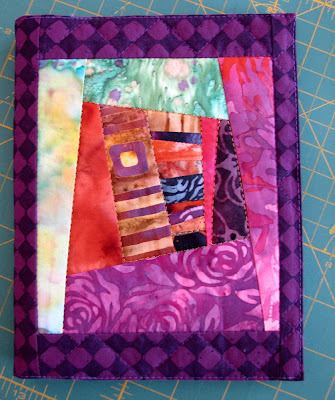 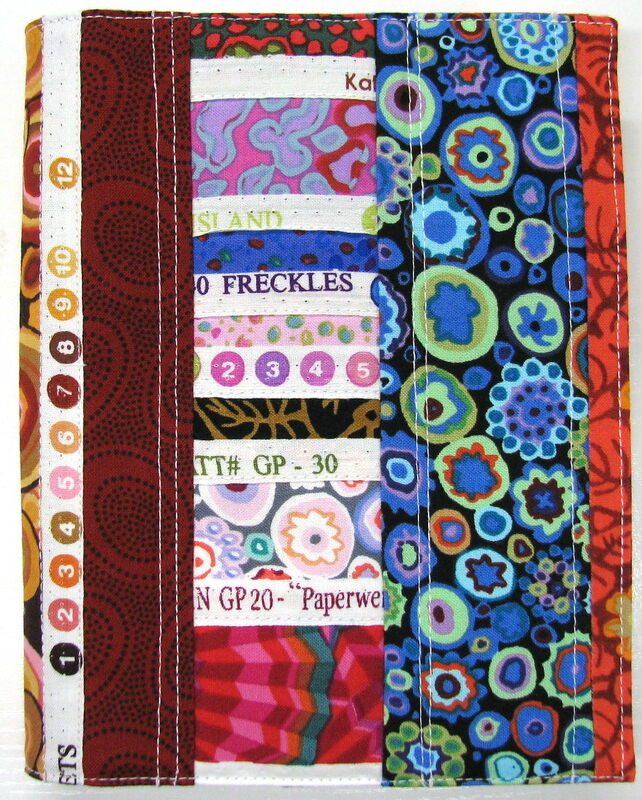 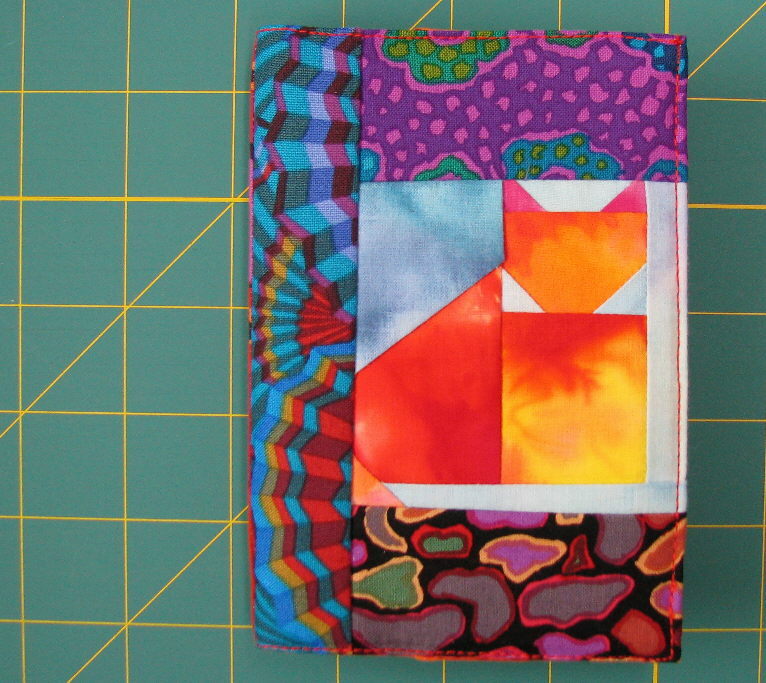 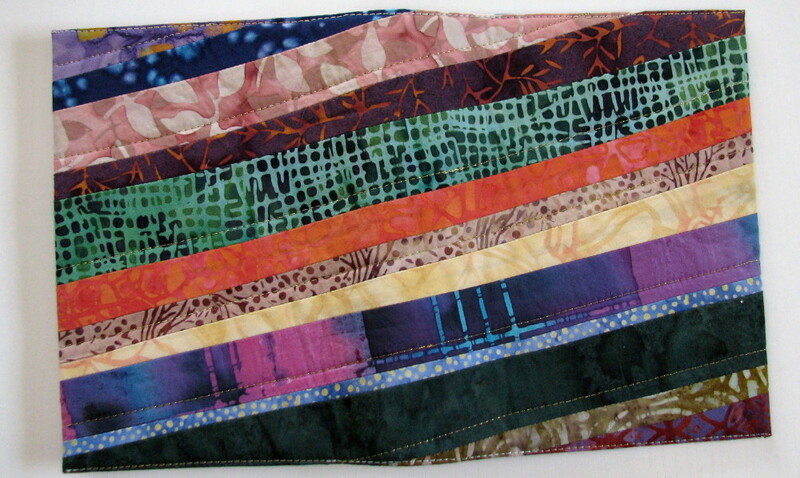 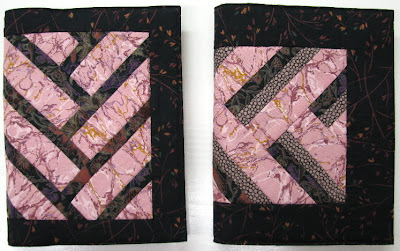 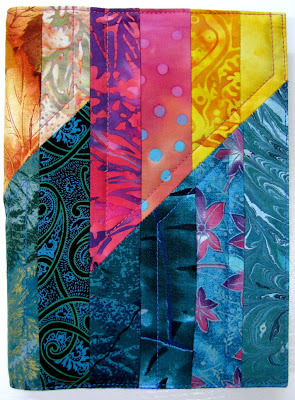 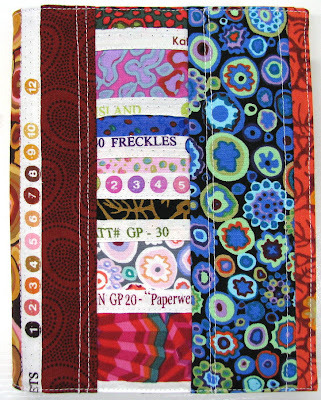 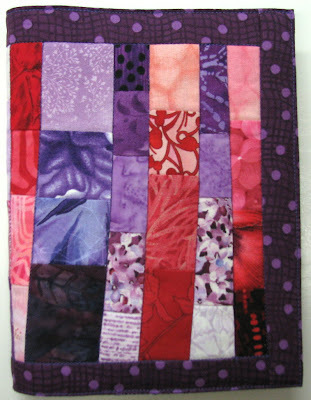 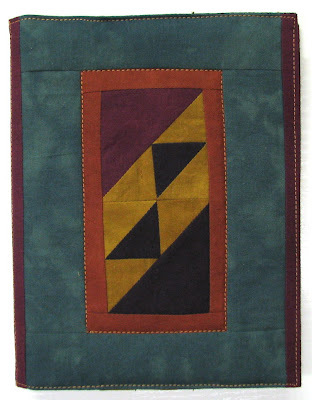 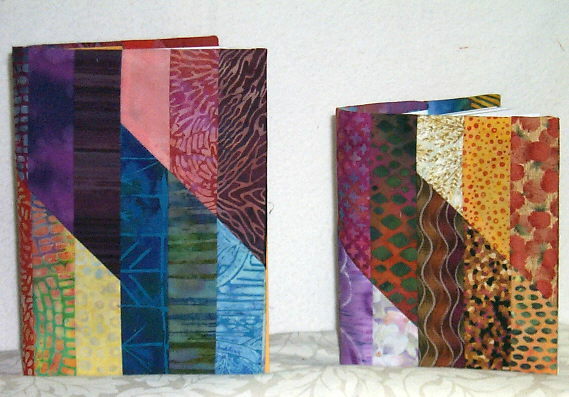 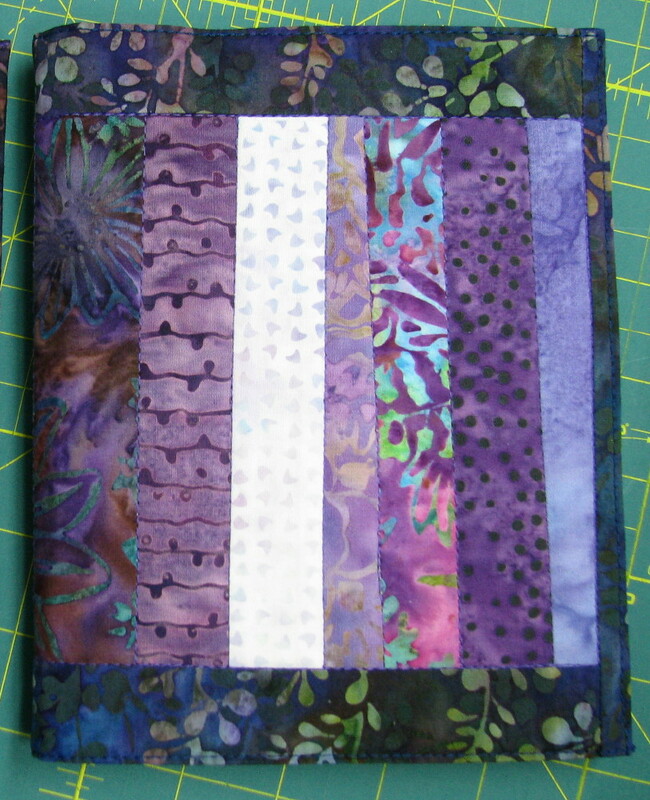 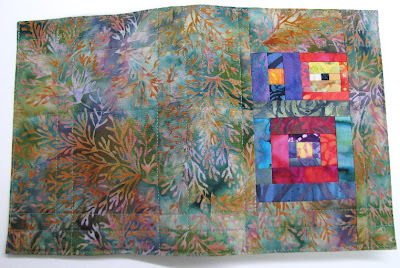 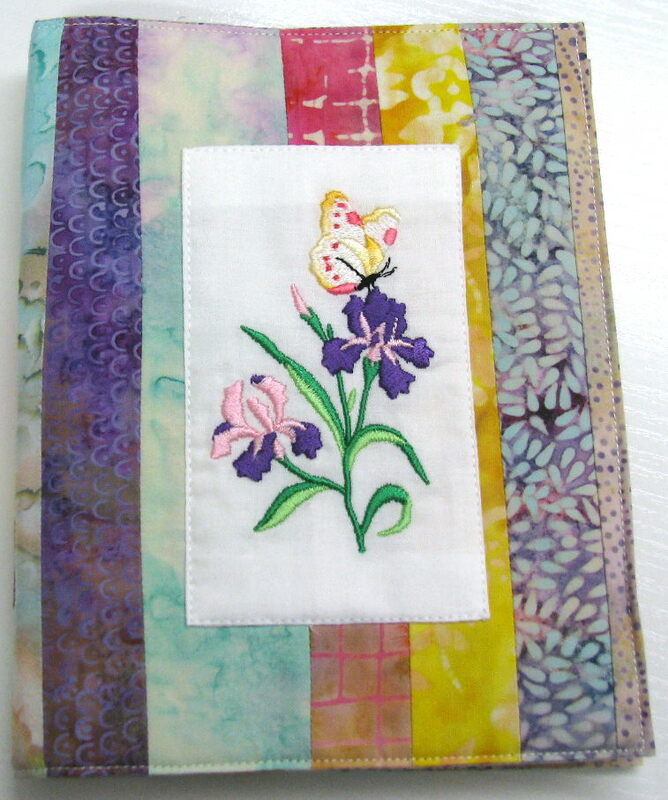 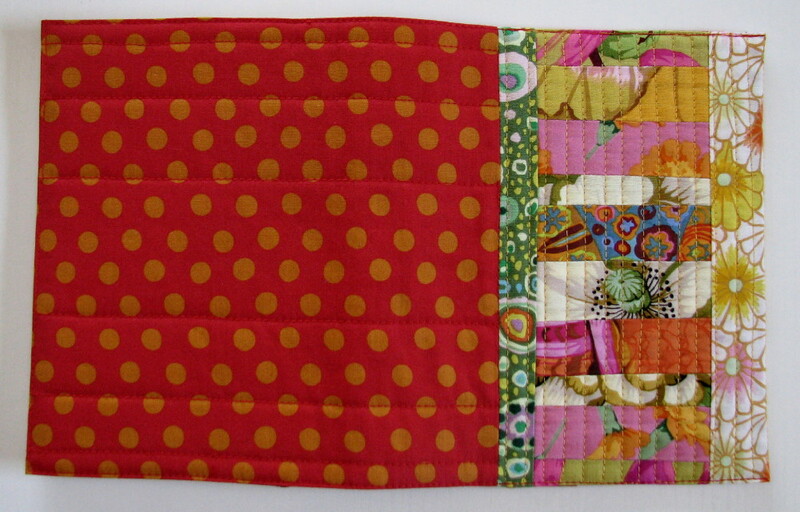 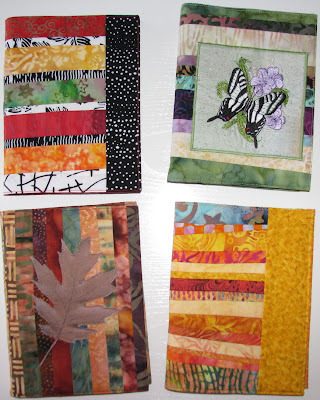 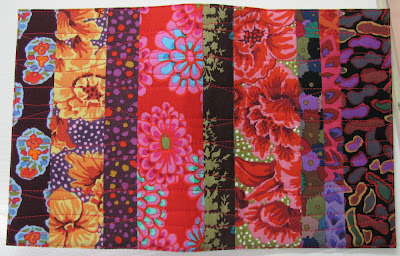 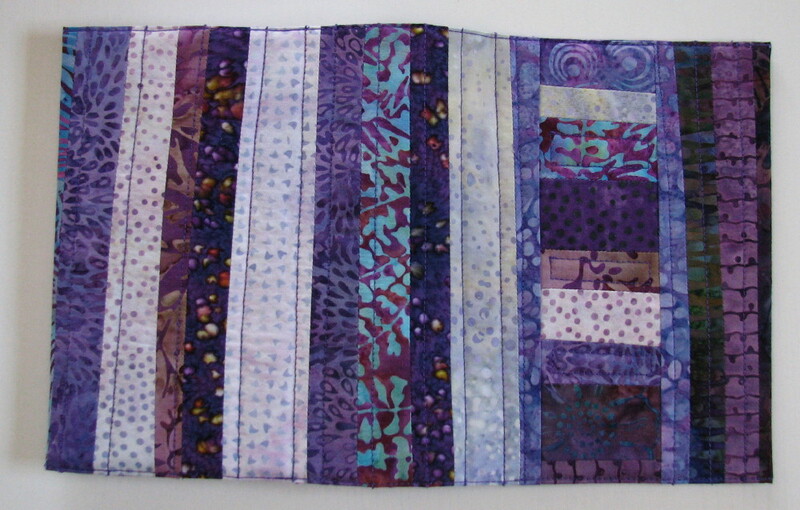 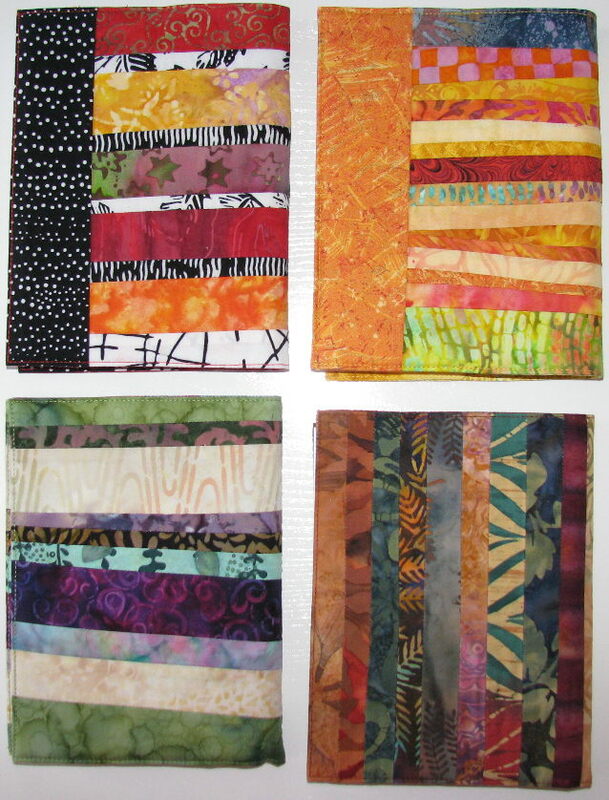 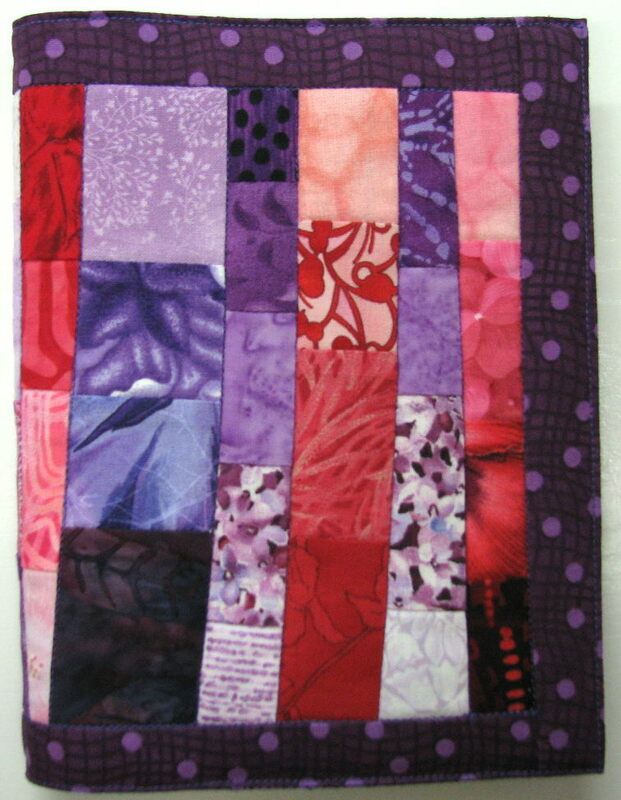 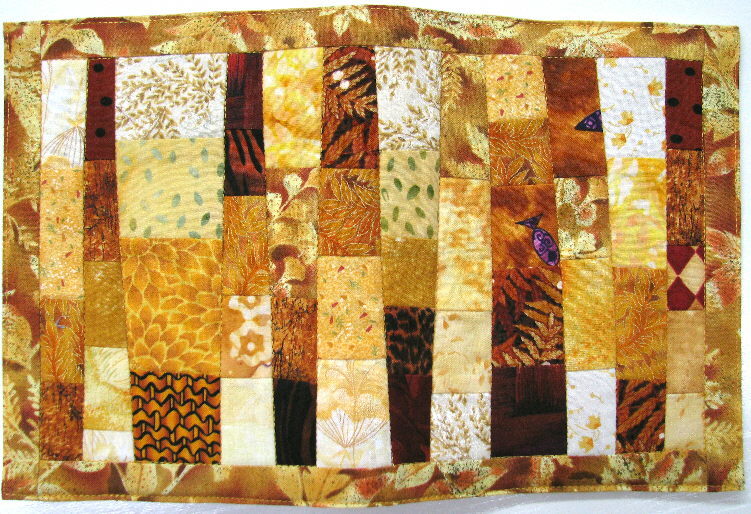 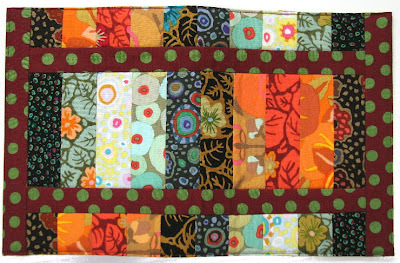 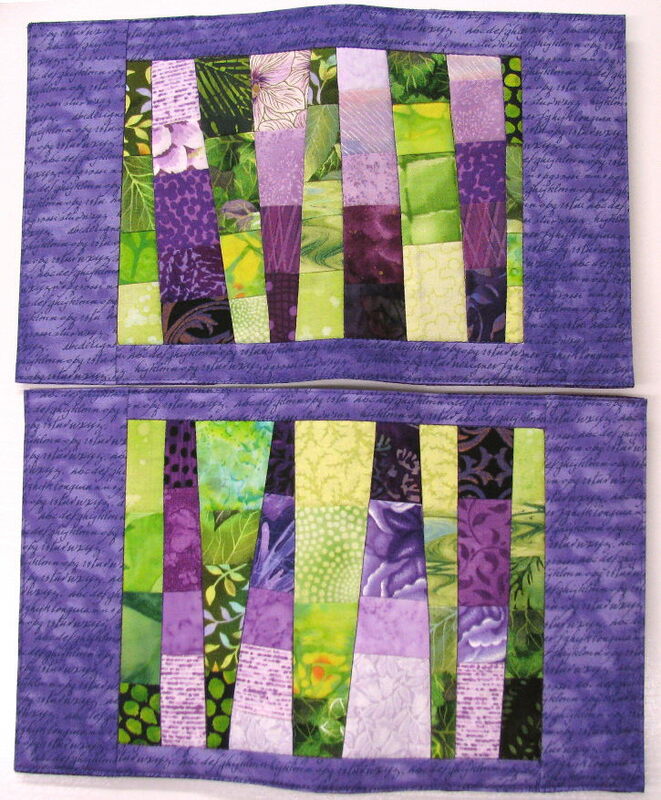 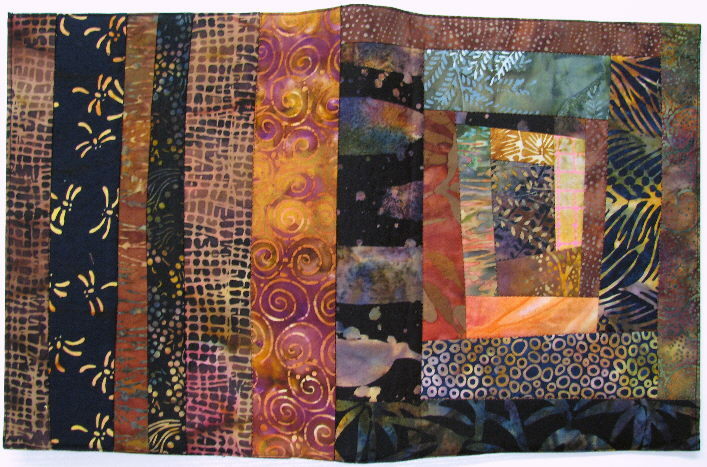 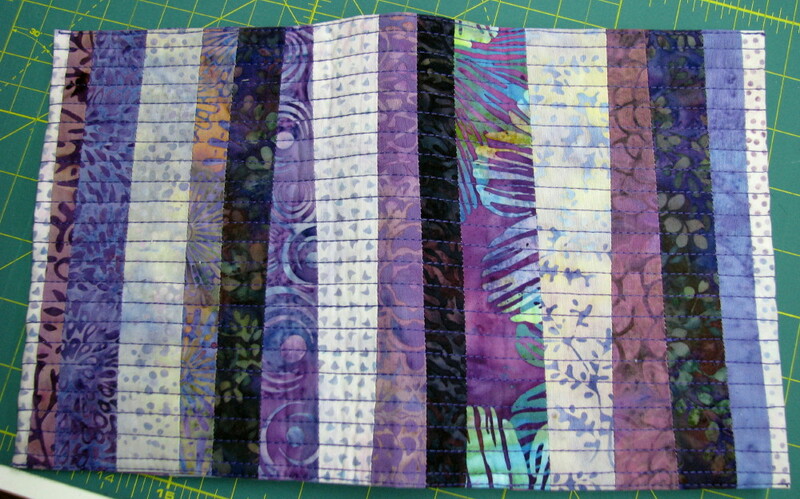 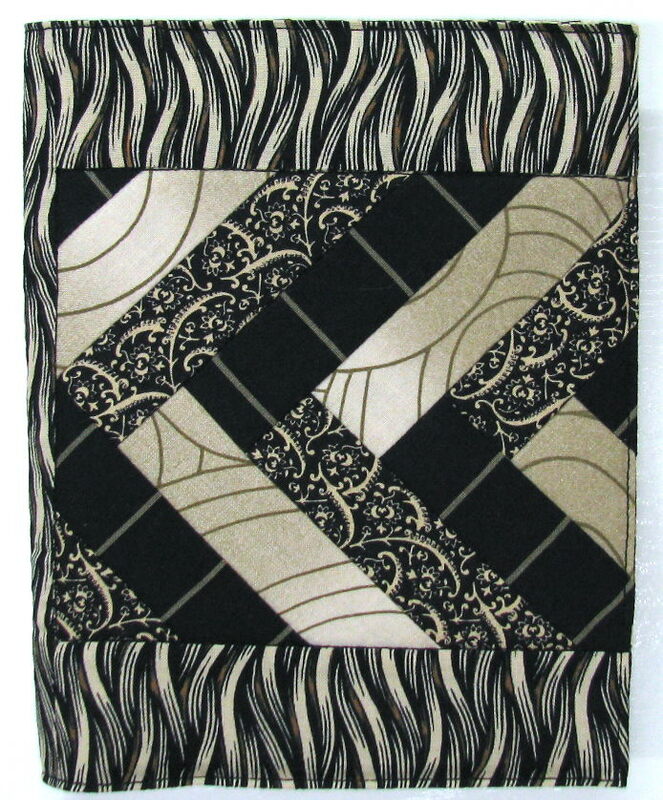 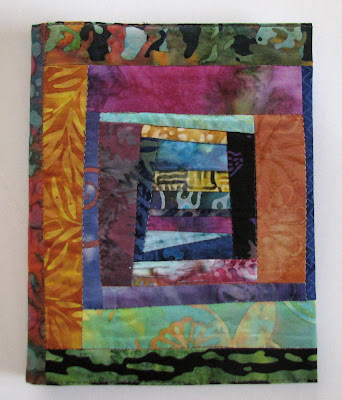 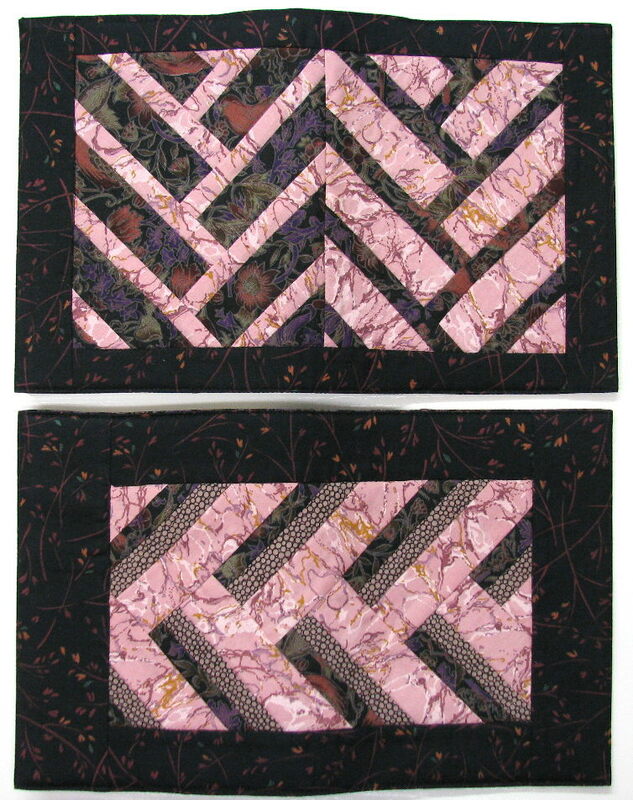 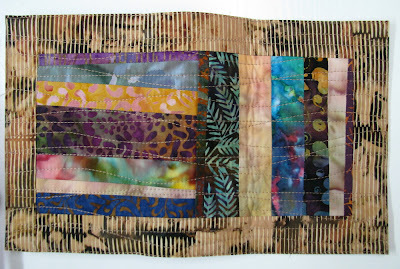 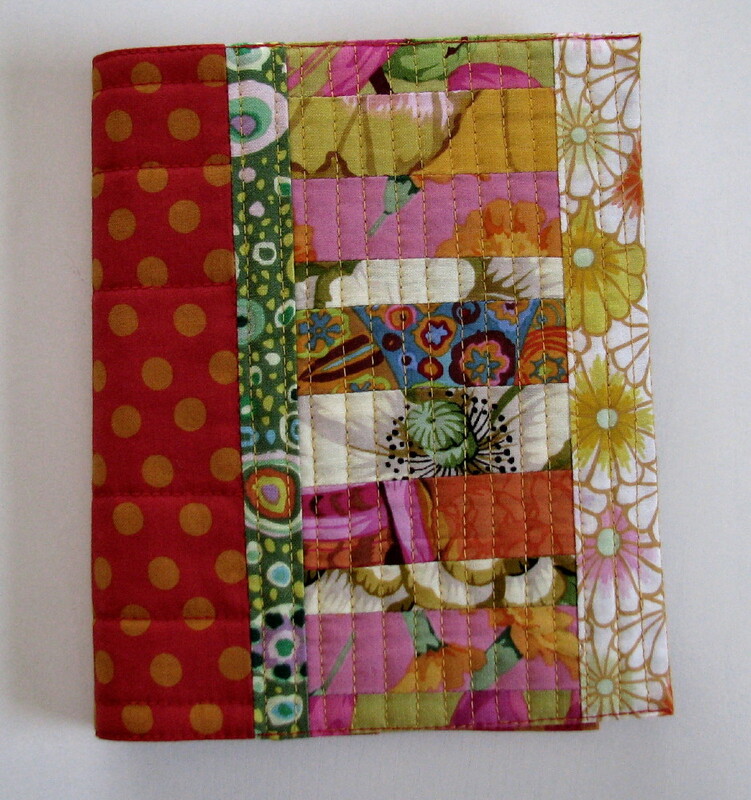 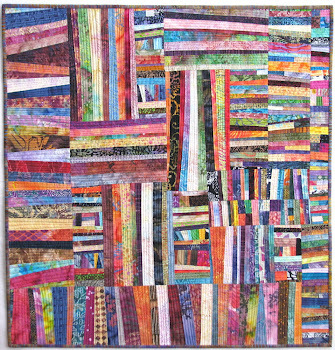 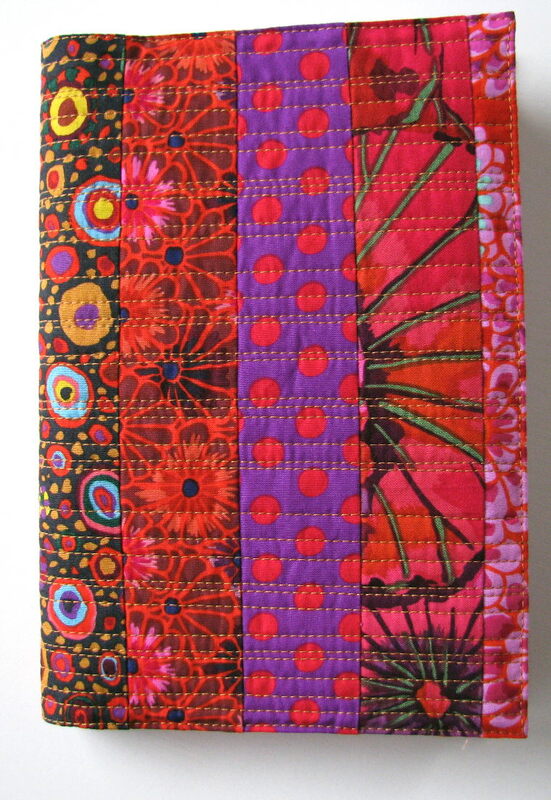 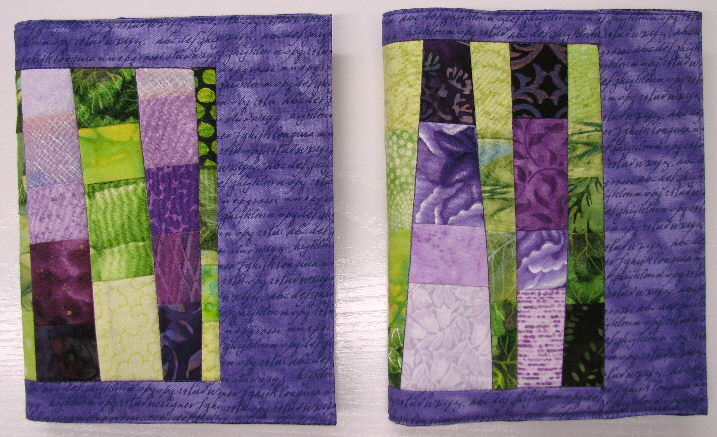 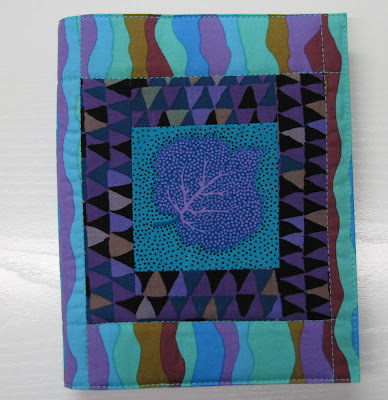 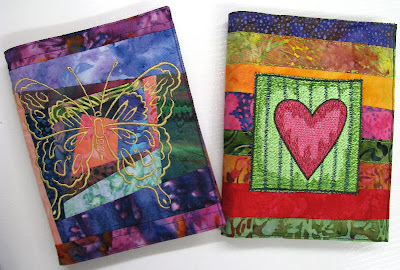 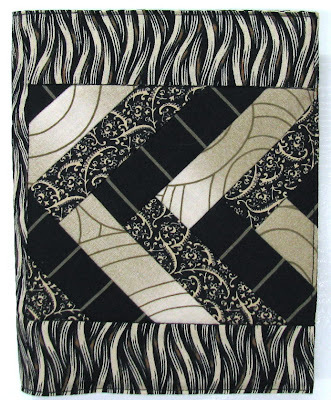 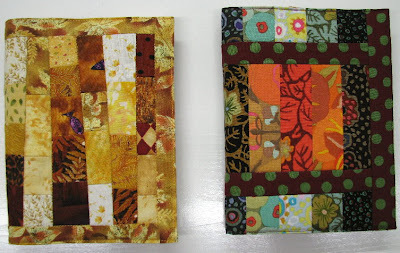 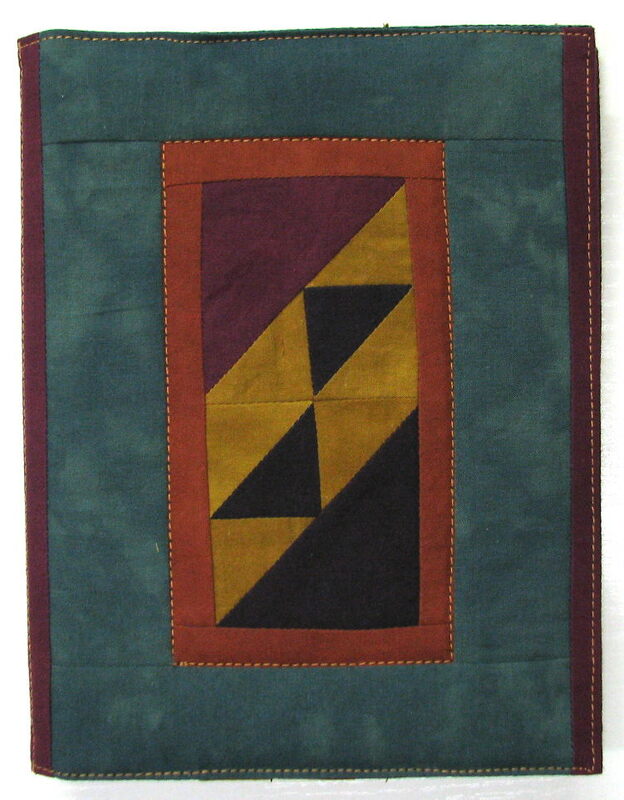 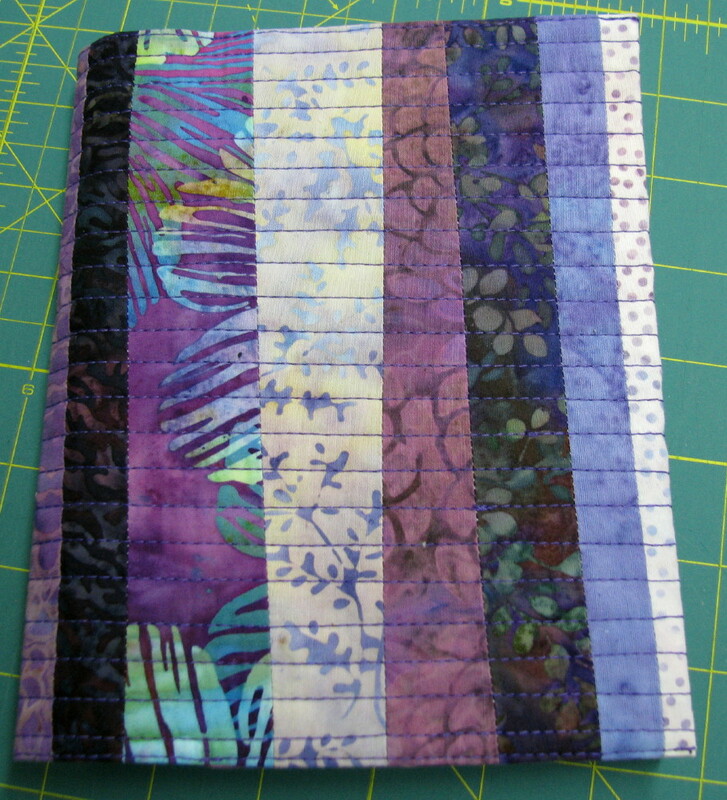 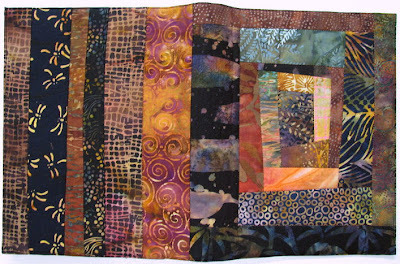 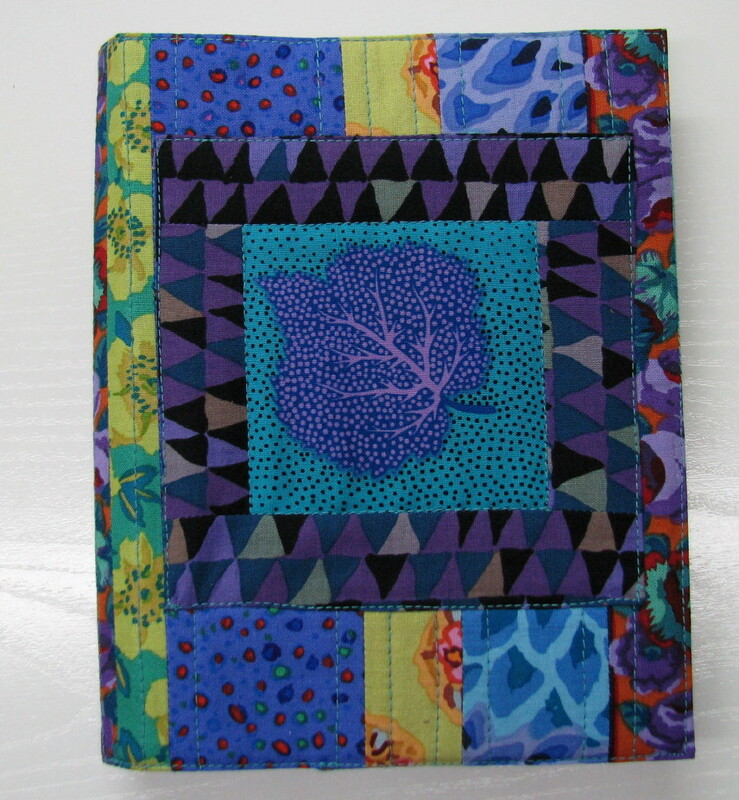 I wanted to have all of my quilted journal covers in one place so I created this 'page' for them. 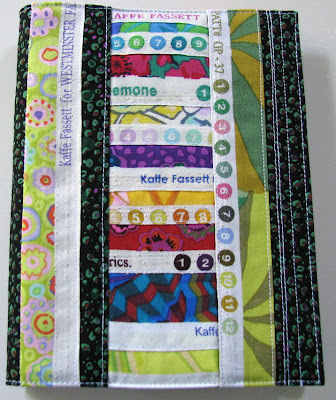 If you want to see more about any of them, go to my Label List on the right sidebar and click on Journal Covers. 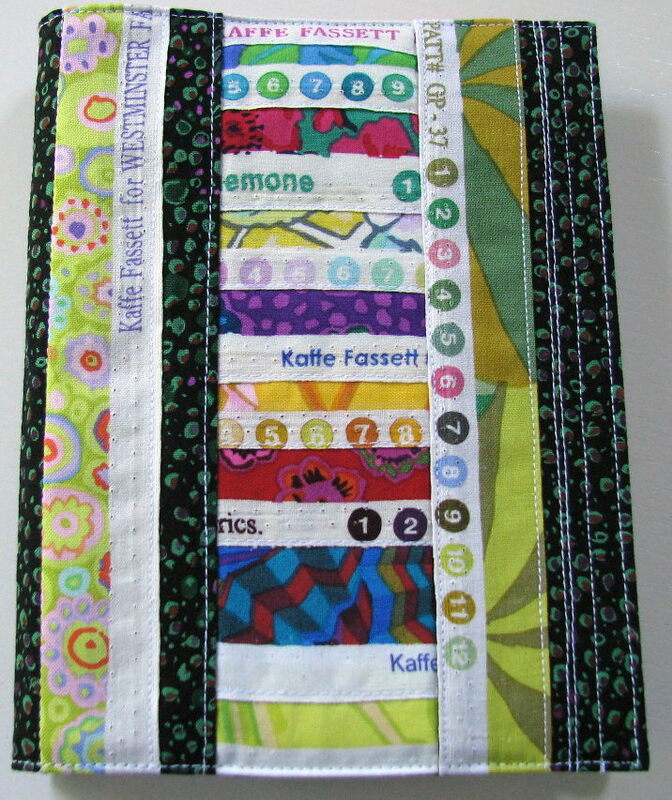 It will take you to the postings about each of them. 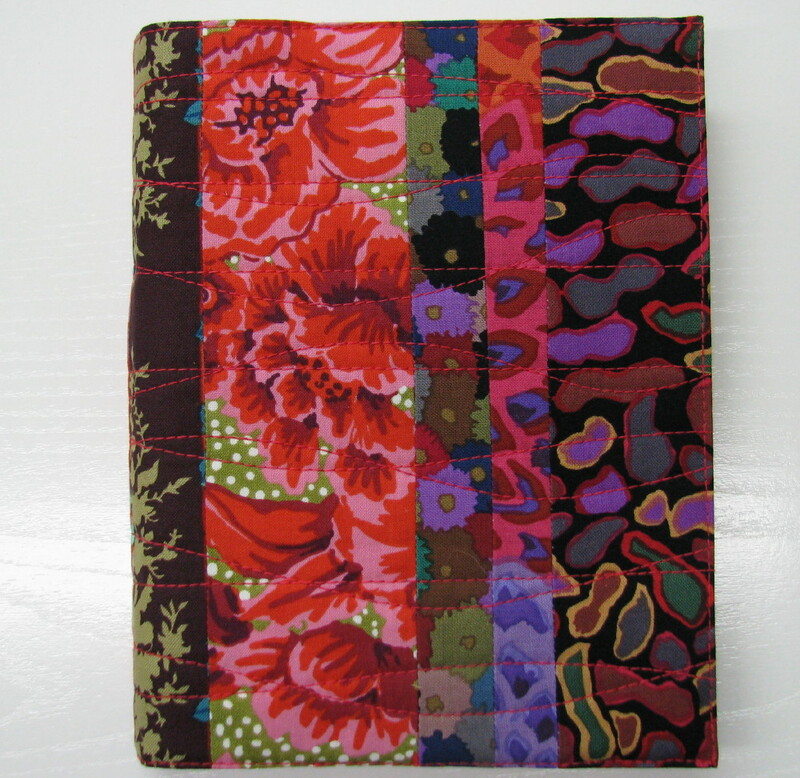 I have the front of the journals in one photo and sometimes the backs or an open view will follow. Click on the photos if you want a closer look and then click again if the magnifying glass appears. 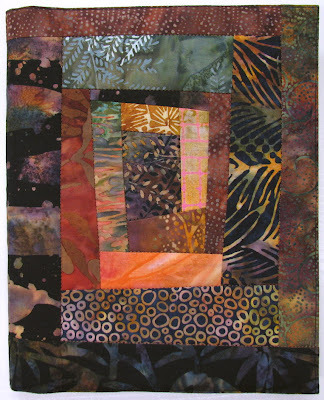 Some only enlarge once.